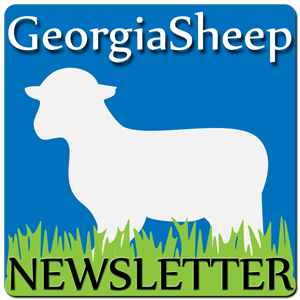 Welcome to the Georgia Sheep and Wool Growers' Association! We are a not-for-profit network of sheep breeders, sheep and wool producers and sheep enthusiasts. 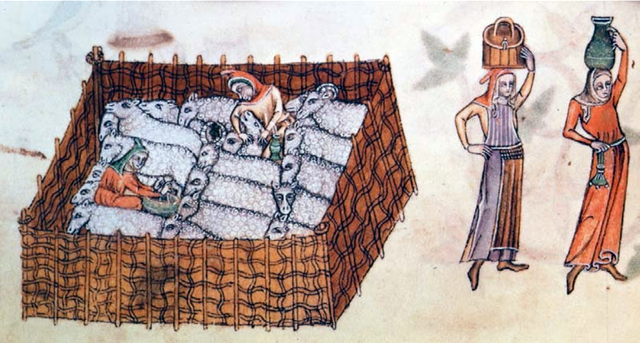 Our purpose is to promote healthy sheep and successful, well-informed shepherds. 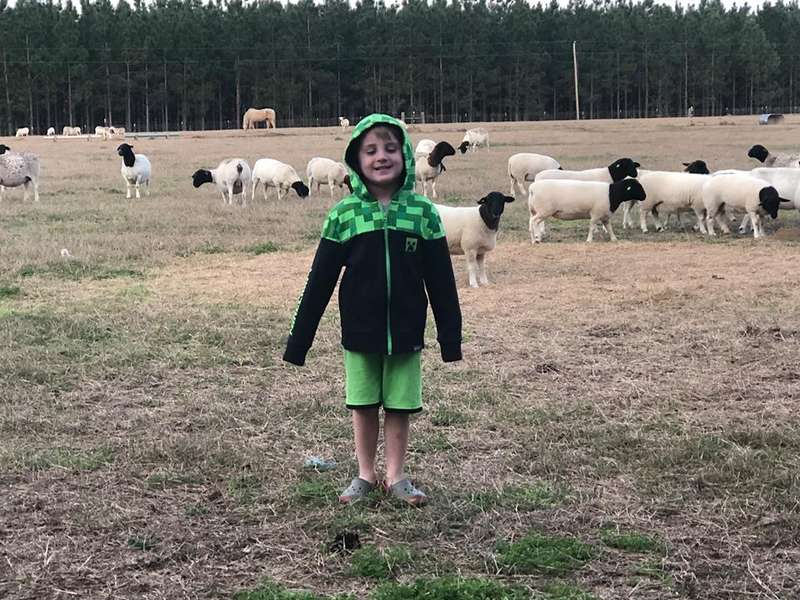 Ready to join the Georgia Sheep flock? Click on the Join Us! link above! 1)	Paid members* have access to an experienced shearer. His fees are very reasonable, and his quality is excellent. Dr. Tom Huber (706-769-6721 or 706-614-0826) can help coordinate the shearer and sheep producers’ schedule. This shearer works in multiple states; we cannot guarantee a shearing date. Many members find the convenience of schedule coordination to be a very valuable service. See the Shearing Survey for more details. 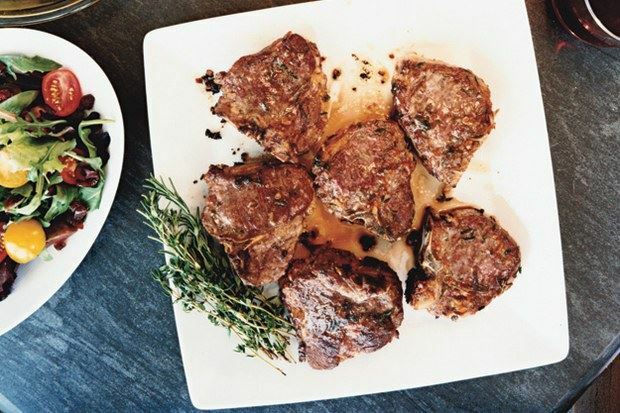 2)	Members and guests also have access to the services of three other highly experienced shearers who are members of the Georgia Sheep Association. 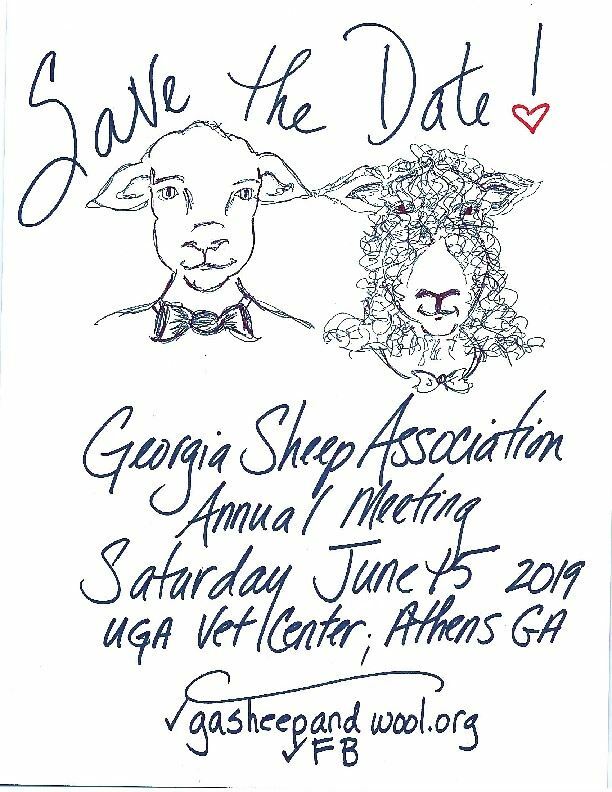 These Georgia Sheep members are listed on the Georgia Sheep website Market Directory. 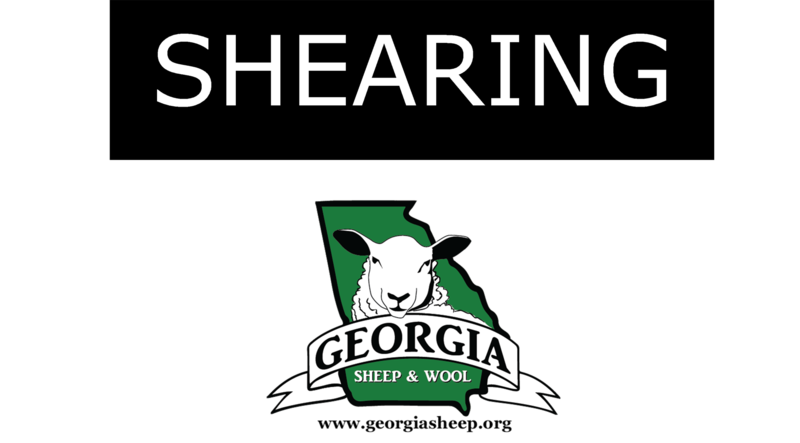 Simply look up shearing services, and contact them directly. 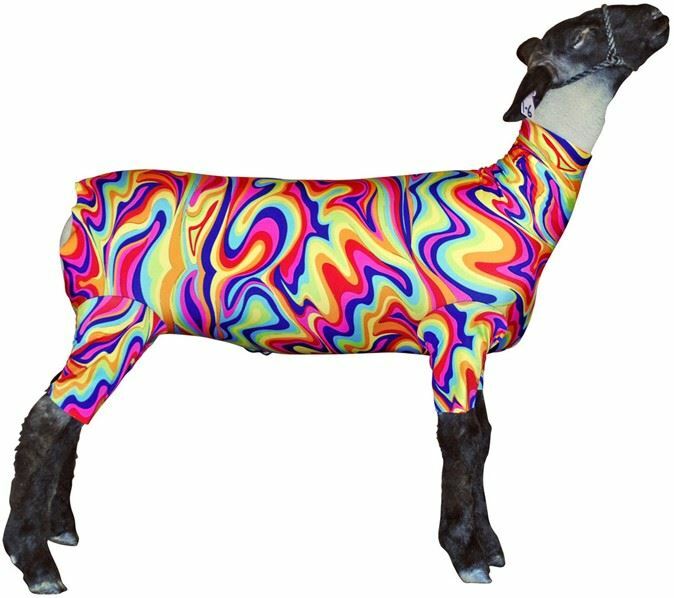 Welcome to the Georgia Sheep and Wool Growers Association Website!